Accueil / WONDER / Daveed Diggs as « Mr.Browne » in WONDER. Photo by Dale Robinette. 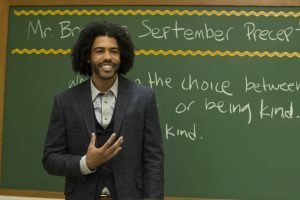 Daveed Diggs as « Mr.Browne » in WONDER. Photo by Dale Robinette.